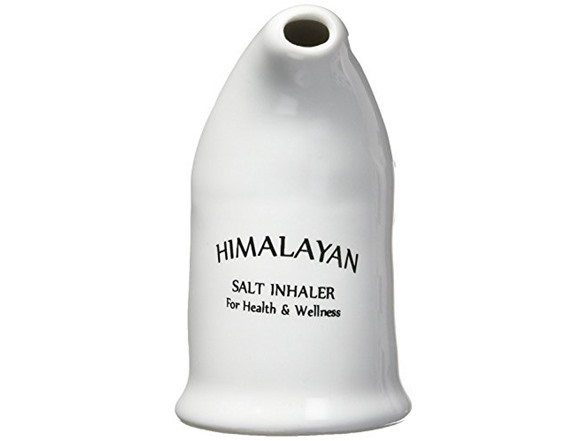 Himalayan Salt Inhalers are used to improve the symptoms of allergies, respiratory infection, asthma, smokers cough, dry cough and other respiratory ailments. 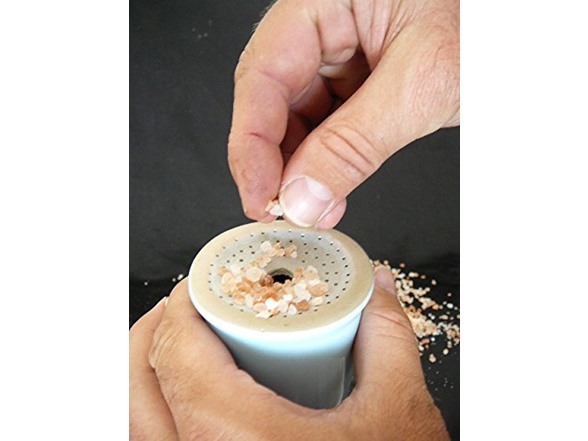 Himalayan salt has many health benefits, and its use is shown to reduced inflammation, kill bacteria, yeast and other micro-organisms that cause sinus and respiratory infections. So by simply using a salt inhaler for 15 minutes a day can bring major health improvements. 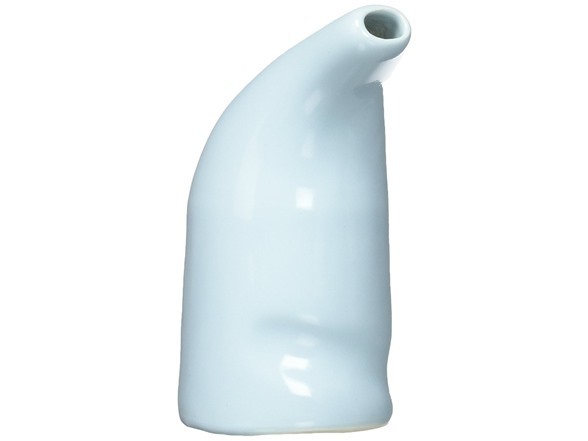 Salt inhaler therapy (called Halo therapy, and Speleo-therapy) is a natural and effective way to improve respiratory health. This practice has a long and proven history, documented in ancient Europe. People travel from all around the world to visit the salt caves and breathe in the mineral rich air. 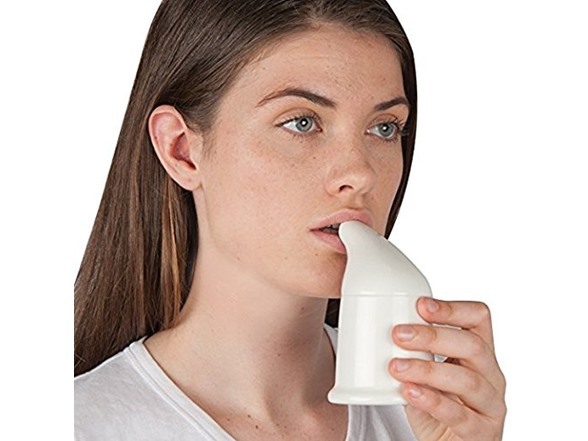 How To Use: Inhale salt air through the mouthpiece, exhale through nose. Use daily for 10-15 minutes.